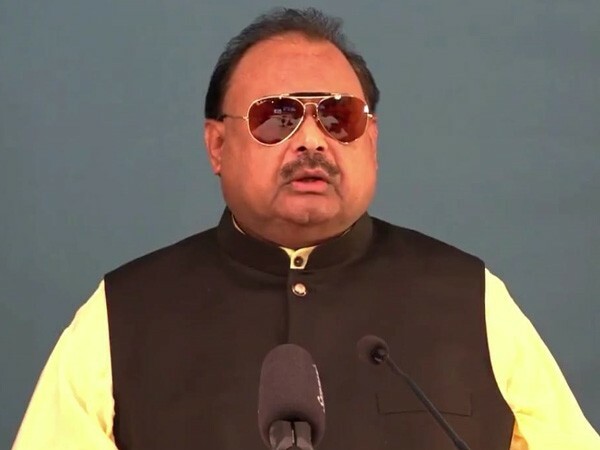 London [UK], Mar 4 (ANI): Quoting Pakistan’s federal information minister Fawad Chaudhry, MQM founder leader Altaf Hussain stated that war only inflicts damages to Punjabis on either side. Geneva [Switzerland], Feb 25 (ANI): Muttahida Qaumi Movement's (MQM) Coordination Committee deputy Convener Qasim Ali Raza called on Baloch Republican Party (BRP) chief Brahmdagh Bugti at his residence in Geneva, Switzerland. London [UK], Feb 24 (ANI): Muttahida Qaumi Movement (MQM) founder leader Altaf Hussain has said that the 'Two-Nation Theory' was completely a fraud. 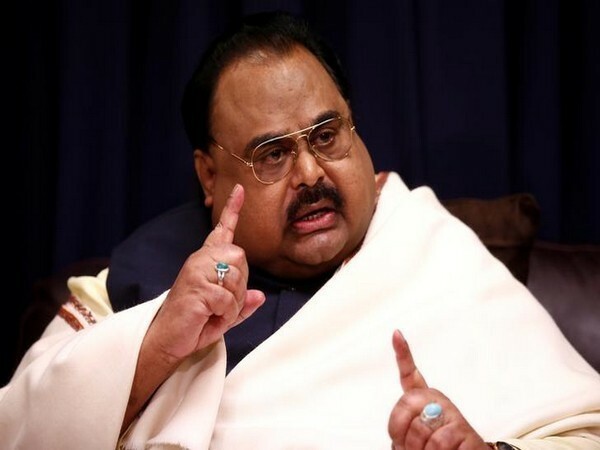 London [United Kingdom], Feb 16 (ANI): Muttahida Qaumi Movement (MQM) founding leader Altaf Hussain on Saturday said Pulwama terror attack, which took place on Thursday, would throw the regions into flames of war. London [UK], Feb 13 (ANI): Muttahida Qaumi Movement (MQM) chief Altaf Hussain has appealed to the Indian citizens to help Mohajirs in Pakistan.